Reading the recent announcements, we understand that the Lisk community is working to physically colonize 2 continents: Europe and Asia. Two big Lisk-related hubs are growing: we are talking about Elite Center and Lisk Center Utrecht. These initiatives are sponsored and supported by the Lisk Foundation, but it’s important to highlight that both of them are lead by independent groups. And this is good, because we know that today Lightcurve and the Foundation are driving the development of Lisk, so these hubs exponentially increase the level of resilience of the project. The community is already decentralized online, but till now the occasions to bring the relationships offline are only the meetups. These physical competence centers come up not only as business centers with office facilities, but to provide training, networking and consulting in blockchain field, helping aspiring entrepreneurs to move from a concept to a real product. 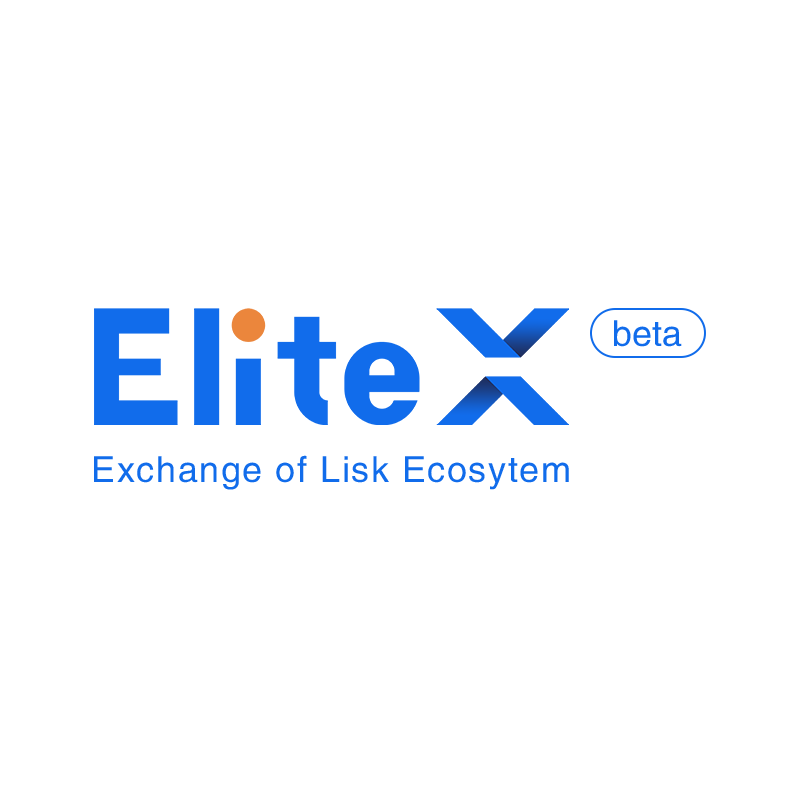 The Elite Center, lead by Elite delegates group, is located in Xiamen, China and few days ago the Elite Center Tokyo celebrated its opening with the first meetup. The geographic area is not causal: Asia is the region with the biggest crypto exchanges and the crypto adoption is huge, as Japan granted cryptocurrency industry self-regulatory status. During the meetup the organizers showed a video from Mak Kordek, that believes that EliteCenter will play an important role in the outbreak of LISK ecology. The event hosted also many speakers: Yuji Hosoe, the Tokyo incubator operation manager of EliteCenter; Eileen, CMO of EliteX Asia and David Zhang, CEO of BTCBOX Exchange. Lisk Center Utrecht (LCU) is a non-profit organisation and shall open her doors a the end of february 2019. The Lisk Center Utrecht has been founded with the idea to bring together entrepreneurs and innovators, to share their ideas to create a fair and sustainable future, using blockchain technology. This is a community based effort and not managed by, or have any obligation, to the Lisk Foundation based in Zug. Lisk Center Utrecht has a non-exclusive license for the use of the label “Lisk” as in e.g. 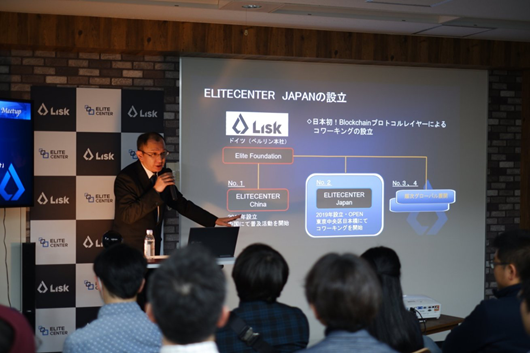 “Lisk Center”. Core team members of LCU are joo5ty, Meyade (Dutch Ambassador) and Moosty. It is located in Jaarbeursplein 6, 3521 AL Utrecht, The Netherlands and it is open from monday to saturday in the 6am-11pm period. It’ a very big space (6000 square meters), with 210 square meters for private space. Lisk Center Utrecht announced the signing of an officially partnership with Blockchain030, a Hub for blockchain knowledge exchange and business consultancy. These two players plan to work together to host future meetups, workshops and work on other blockchain projects. LCU listed as their partners also Gemeente Utrecht, Jaarbeurs, Jaarbeurs Innovation Mile, Xurux, Jonge Honden, Block Rock, Blockbar and GDT. The project partners are GNY, MADANA and Moosty. Don’t forget that also in US and the entire America there are groups that are promoting Lisk through physical events: Lisk USA, Lisk Central America and Bloqspace. More Security with the Hardware Wallets Support! Next story Lisk Improvement Proposal: Is It Here The Future Of Consensus?